The Inclined Orbit solution enables to deliver cost effective bandwidth with large quantities. 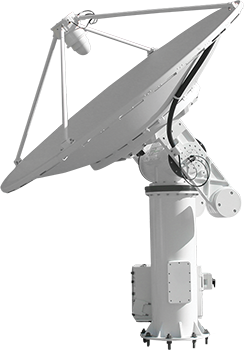 Sat-Space offers Inclined Orbit over motorized dishes from 3.8m Antenna and above. The service requires 3.8m or above C band motorized dish. The dish requires a tracking system to track the satellite in its orbit. Sat-Space provide a turn-key solution including equipment and installation. We have satellite coverage over most of Africa using Yamal 402, Telstar T11N, Africasat 1a and Hylas 2. Copyright © 2014 Sat Space Africa LTD. All rights reserved.